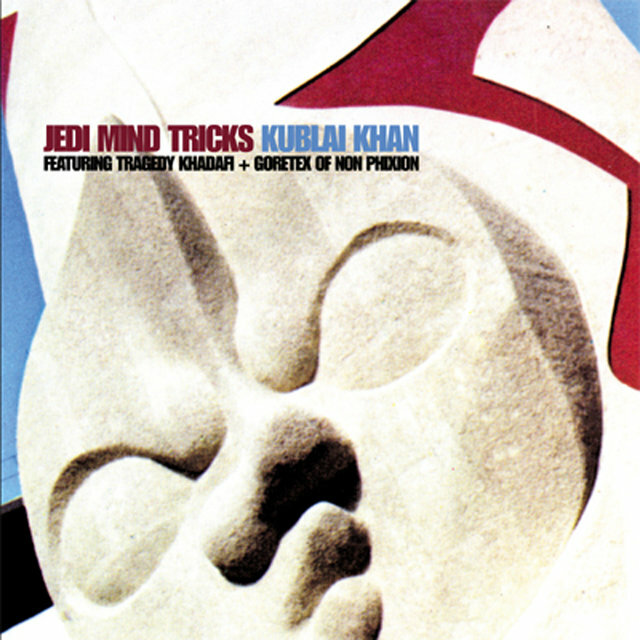 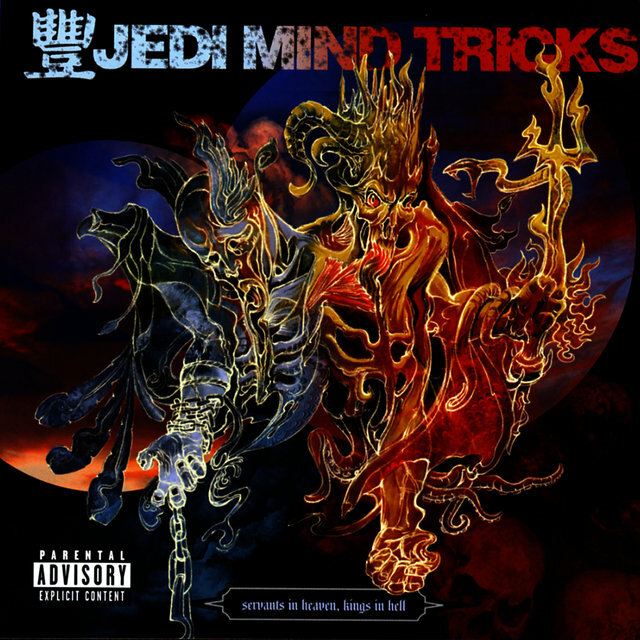 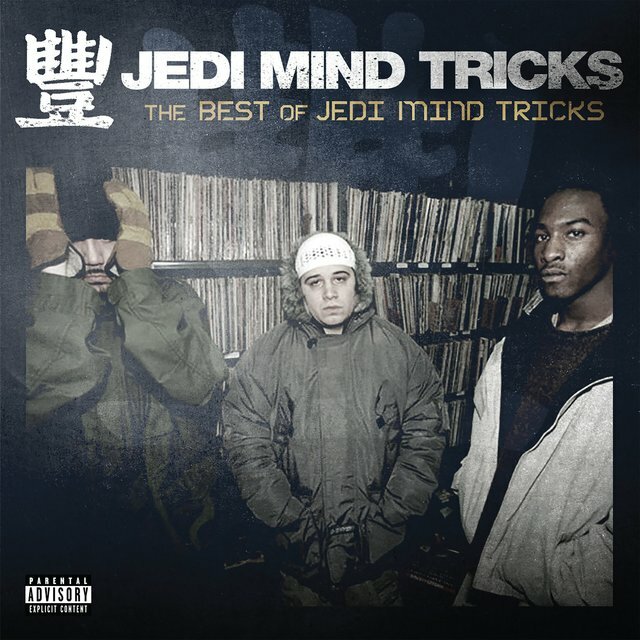 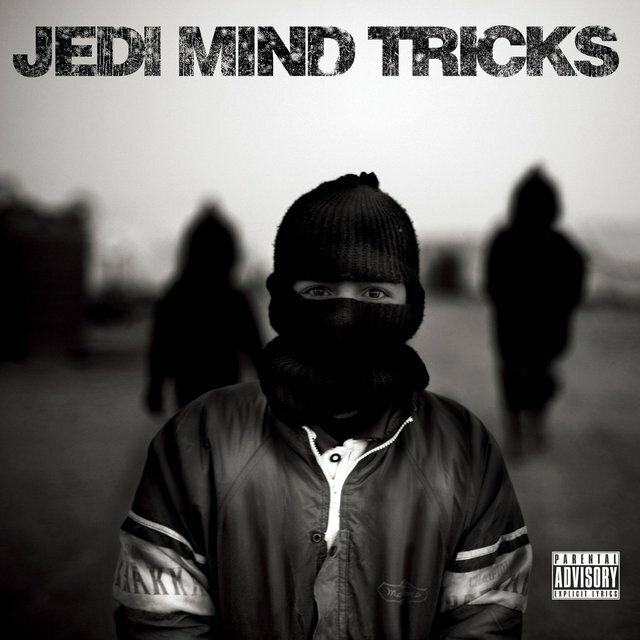 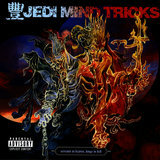 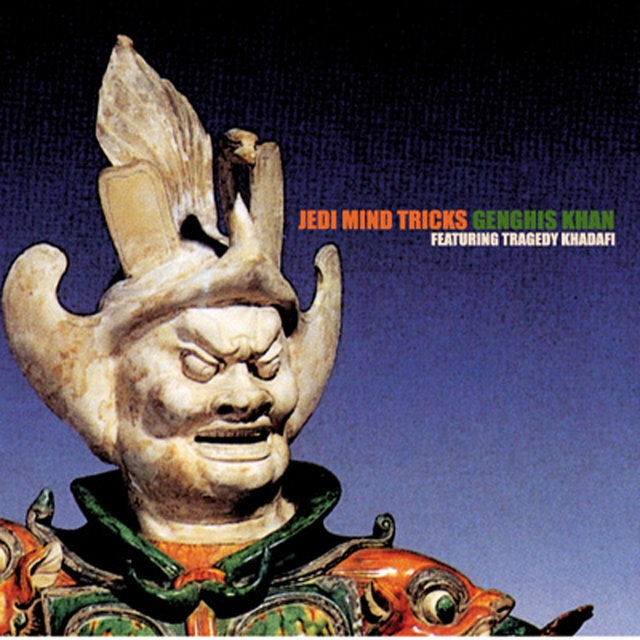 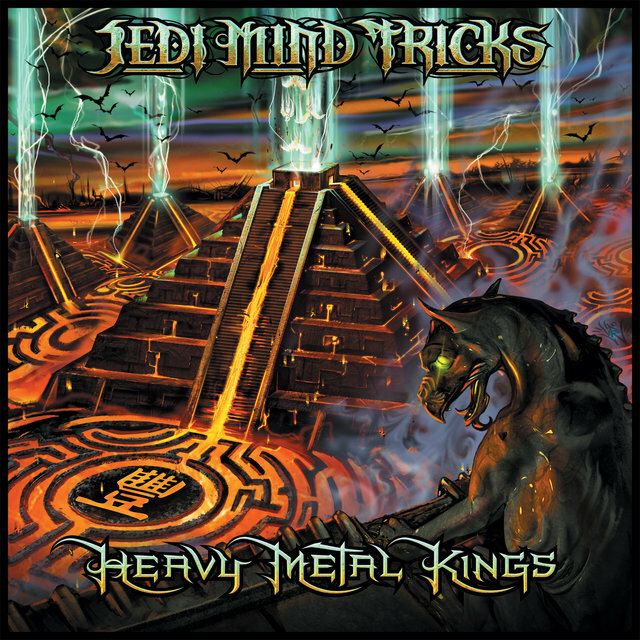 Underground hip-hop outfit Jedi Mind Tricks were formed in Philadelphia in the early '90s by high-school friends Kevin Baldwin (aka Stoupe the Enemy of Mankind) and Vincenzo Luvineri (aka Vinnie Paz). 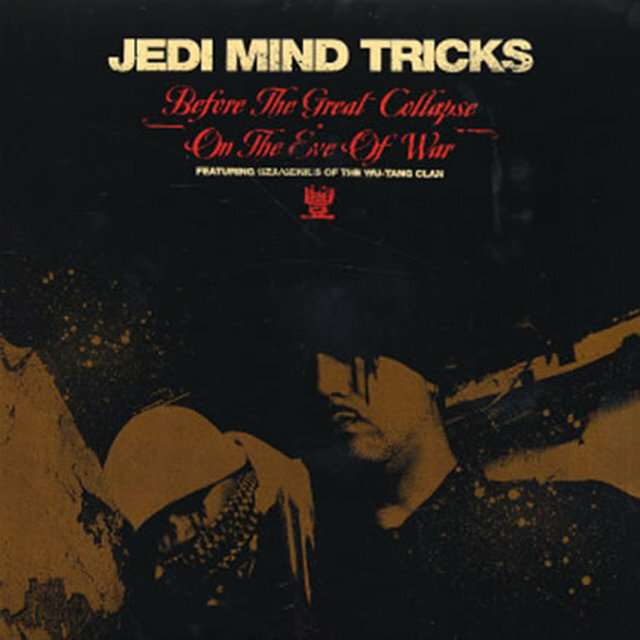 Over the decades, additional members DJ Kwestion, Jus Allah, and DJ Drew Dollars rotated in and out of the lineup, from their 1997 sample-heavy debut, The Psycho-Social, Chemical, Biological & Electro-Magnetic Manipulation of Human Consciousness, to their aggressive late-2010s output The Thief and the Fallen and The Bridge and the Abyss. 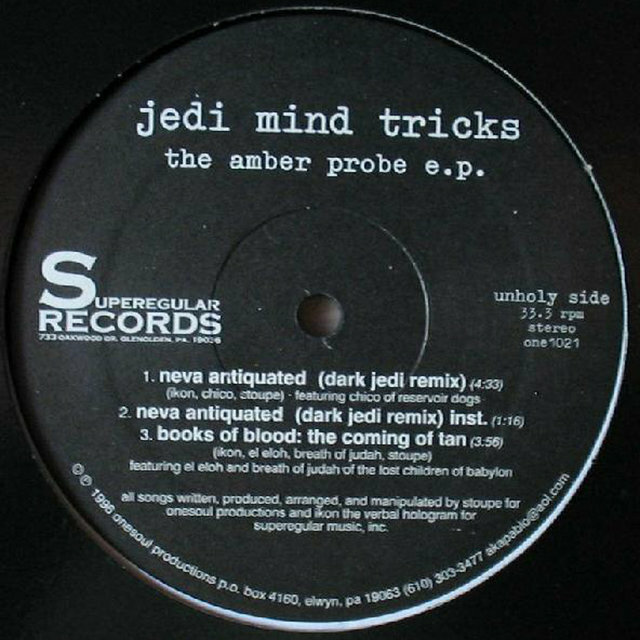 The founding duo released their debut, the Amber Probe EP, in 1996. 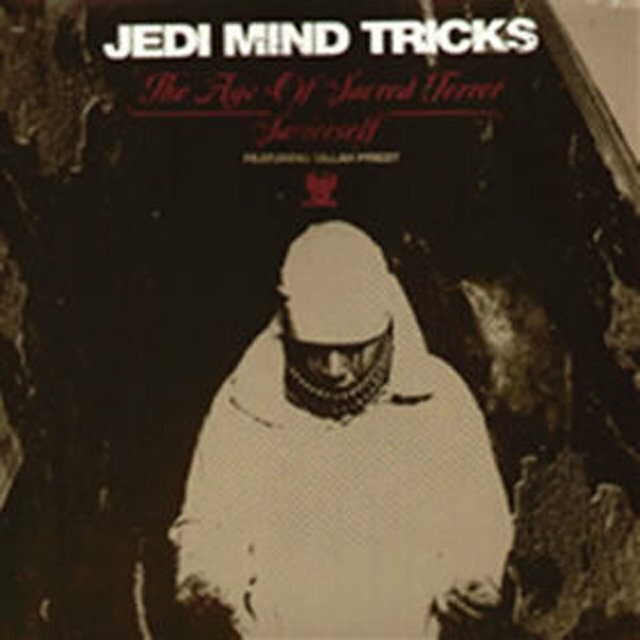 One year later, they gained a bigger cult following with their first full-length, The Psycho-Social, Chemical, Biological & Electro-Magnetic Manipulation of Human Consciousness. 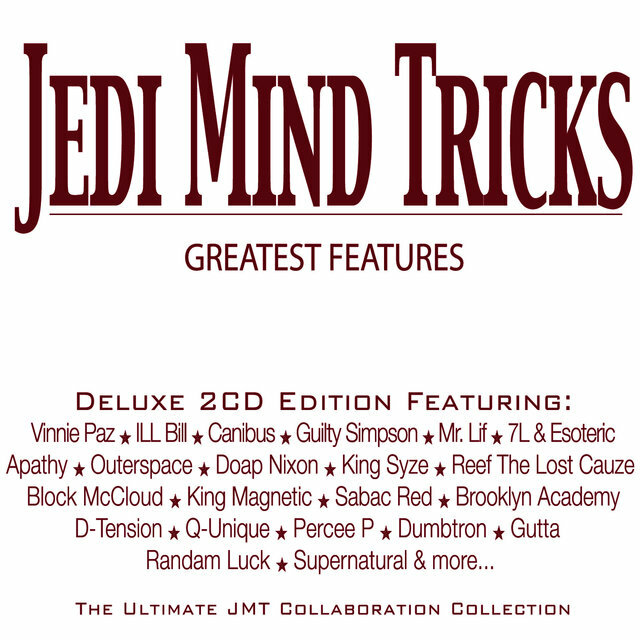 The set featured appearances by Apathy, Black Thought, and Jus Allah, who officially joined JMT soon after. 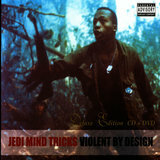 The newly minted trio issued sophomore effort Violent by Design in late 2000, marking the group's last album before signing to Babygrande. 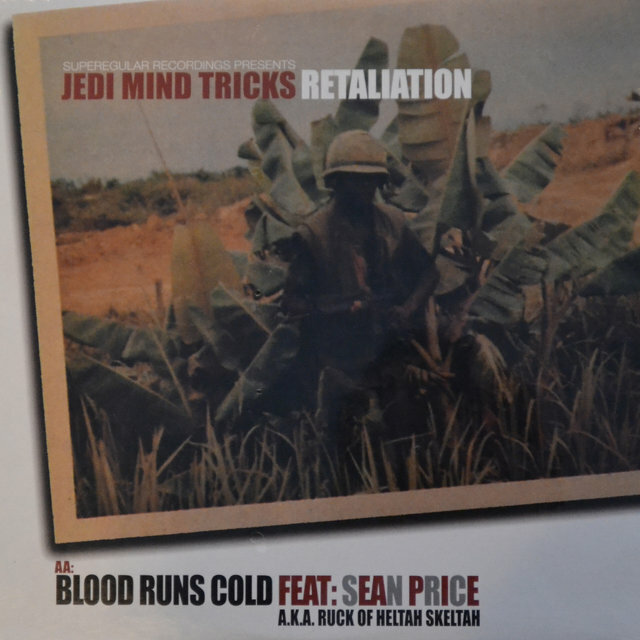 Guests included Mr. Lif, Esoteric & Virtuoso, and Sean Price. 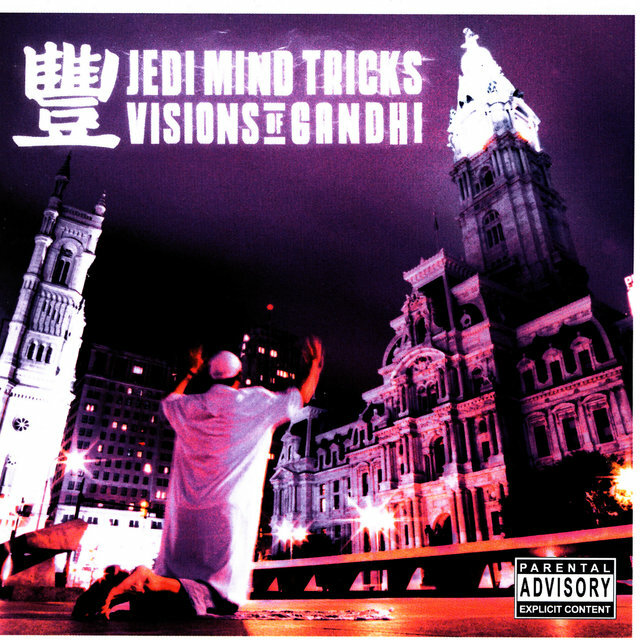 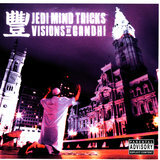 Jus Allah took a break from JMT and his spot was filled by DJ Drew Dollars for 2003's major-label debut, Visions of Gandhi. 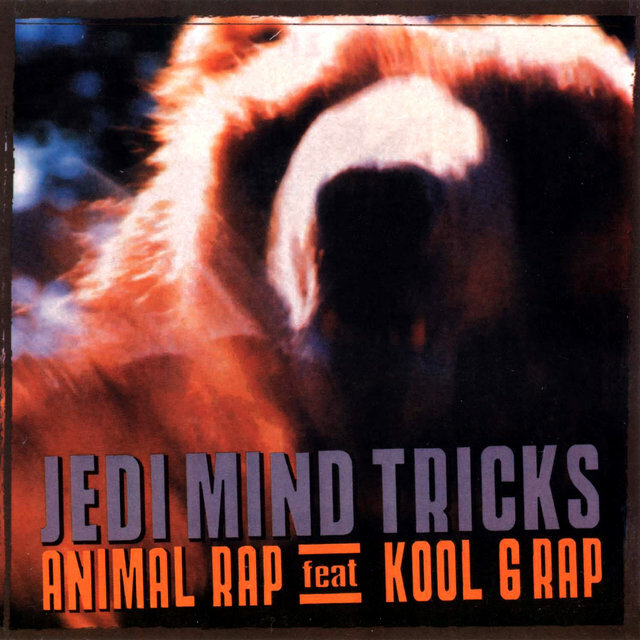 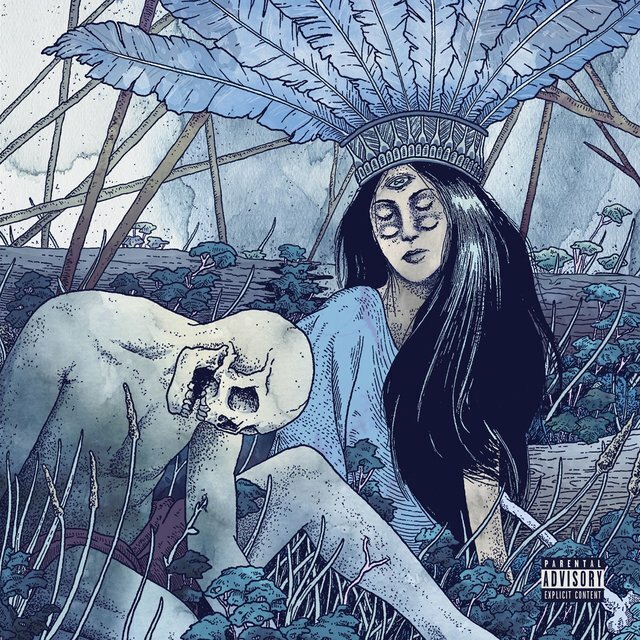 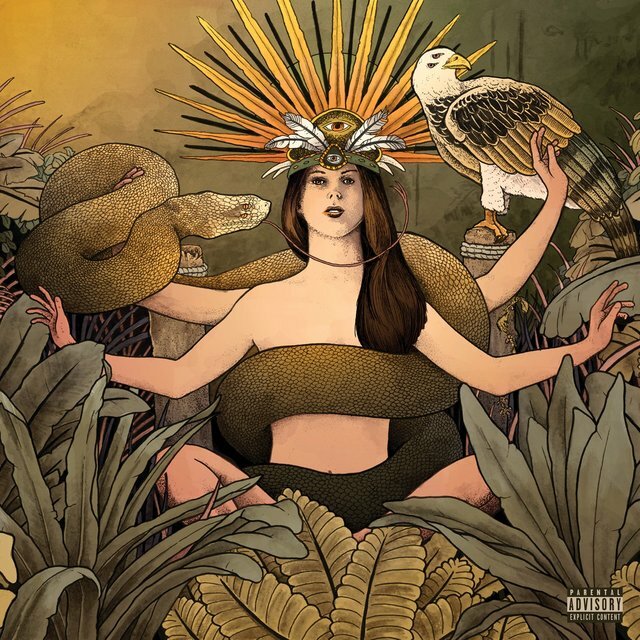 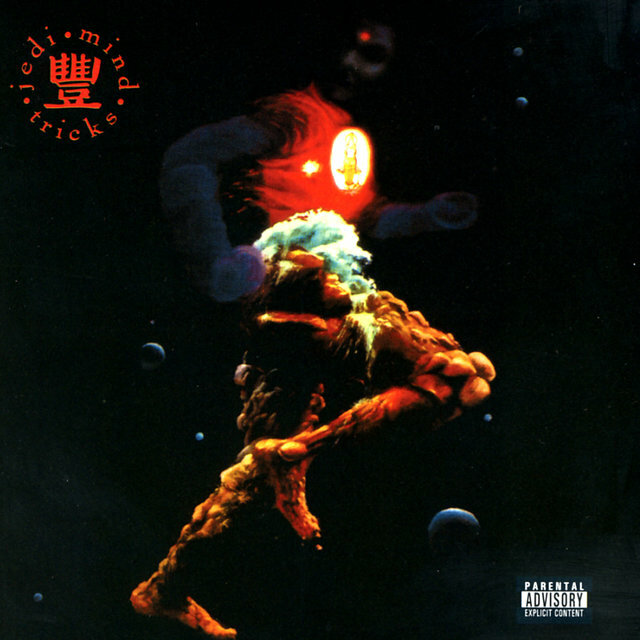 The album peaked in the Top 20 of the Billboard Heatseekers and Independent Albums charts, recruiting Canibus, Kool G Rap, Ras Kass, Esoteric, and more. 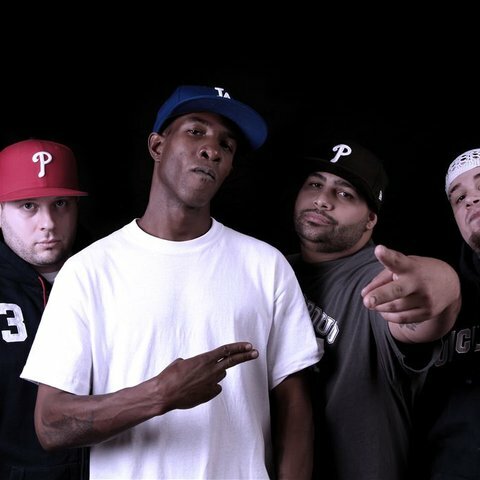 They quickly followed with another chart-climbing effort, 2004's Legacy of Blood, which featured Wu-Tang members Killa Priest and GZA. 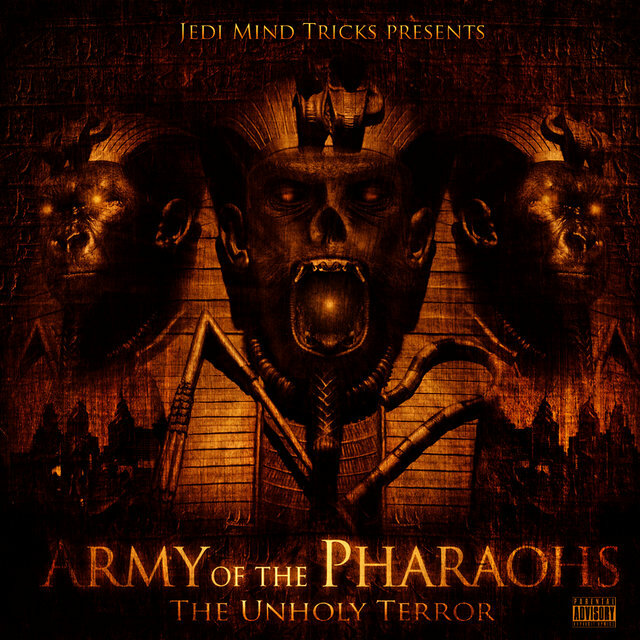 In 2006, Paz's hip-hop supergroup Army of the Pharaohs made its full-length debut with The Torture Papers, while the release of Jedi Mind Tricks' Servants in Heaven, Kings in Hell proved that the MC's primary group was still functioning. 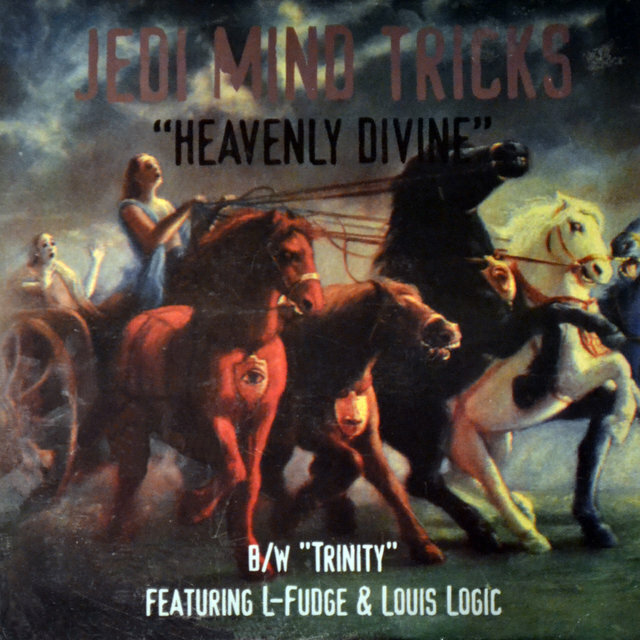 Servants became the group's first appearance on the Billboard 200, bowing outside the Top 100. 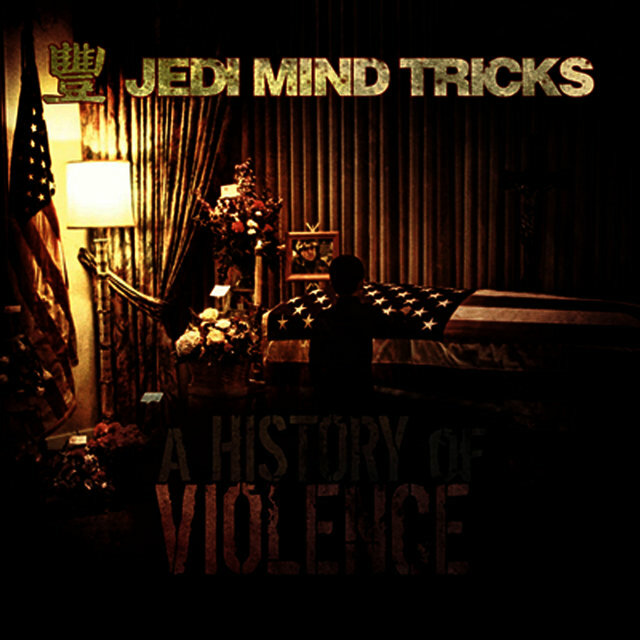 Jus Allah then made his return to the JMT lineup, which issued A History of Violence in 2008. 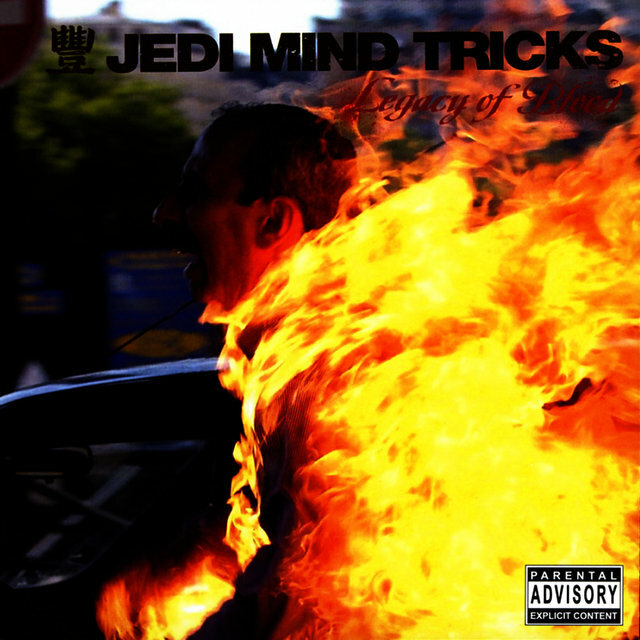 History shot into the Top Ten of the Heatseekers chart, also climbing up the Independent, R&B/Hip-Hop, and overall albums charts. 2011 saw the release of Violence Begets Violence, the collective's first release without the production help of Stoupe, relying on work by DJ Kwestion, C-Lance, Nero, and more. 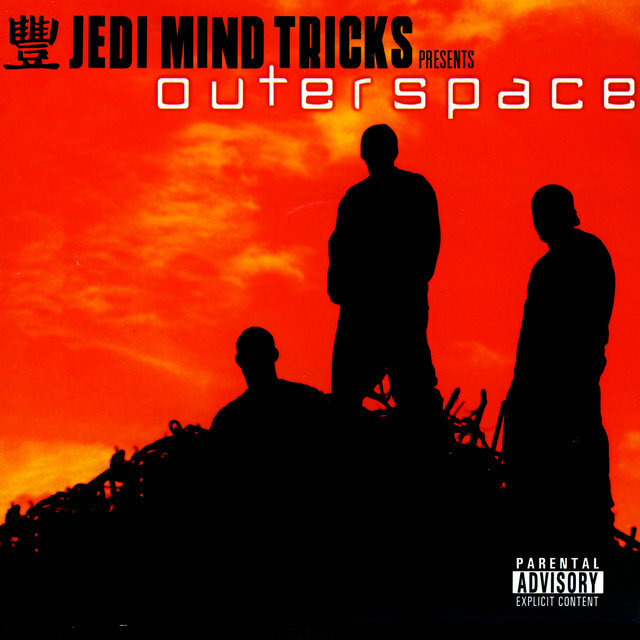 Even without founding member Stoupe, the set topped the Heatseekers chart and rose to number 103, their highest-charting effort to date.